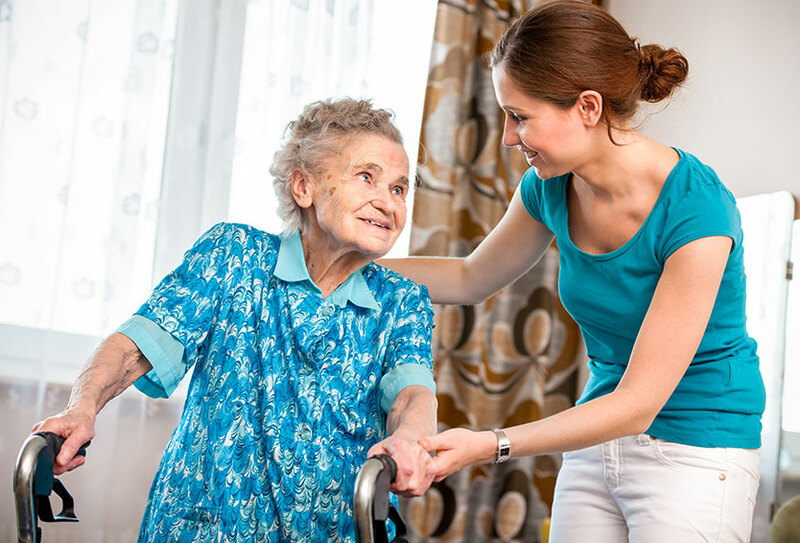 Using Wellness and Reablement approaches to deliver support to older people is a key objective of Commonwealth Home Support Program (CHSP) providers. The regional CHSP Wellness and Reablement forums will showcase best practice of Wellness and Reablement activities being provided by CHSP staff and volunteers. gain ideas about how the sector can best promote and engage with Wellness and Reablement practice in our organisations. Registrations close 5pm, Friday 31 May. For more information, please contact Ally Smith, CHSP Sector Development Officer, on 0490 449 556 or email Ally.